Makeup Apps help you retouch your photos and help you look like celebrities . If you want to turn your simple photographs like celebrities or want to make photos more attractive, you can install these useful makeup apps on your iPhone and iPad. In this article, you can see some great makeup apps which can be used to beautify your face in photos. Okay check out these apps on your iDevice. 1. Facetune ( iPhone ) - Facetune is one of the best makeup apps on the Appstore that comes with lots of photo retouching features and helps you make your photographs more beautiful. Facetune includes lots of features such as photo retouching tools, editing tools, tools to make skin more beautiful, tools for perfect smile, red eyes removal tool with other eye perfection tools, hair salon feature, useful makeup tool, reshape facial structure option and many other photo enhancement features. 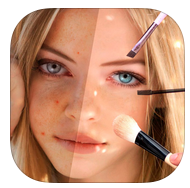 Very useful makeup app for iPhone users and it has some amazing tools to make your skin perfect and helps you create photo stunning. If you want to beautify your photos by using any makeup app, you must try Facetune on your iDevice. Facetune is a fully featured photo beautifier app that contains vivid makeup tools, hair salon, eye correction & beautification tool, face reshaping & photo retouching options. 2. Photo Wonder ( iPhone ) - Photo Wonder is one of the best photo editors on the Appstore that comes with tons of features and it is available free of cost for iPhone users. The app helps you show your creativity your photos. The comes with many features including some powerful makeup features which can only be found in few paid apps. The app helps you shape your body, beautify your skin, remove blemishes and red eyes effect, thinify your body and retouch your photographs easily on your iDevice. The app has many other useful photo editing features such as real time camera effects, stylish photo effects, editing tools, collage maker, photo frames, and more. 3. YouCam Makeup ( iPhone & iPad ) - Powerful makeup tool that can be installed on your device free of cost. YouCam Makeup comes with lots of cosmetic features for makeover. If you want to look like a celebrity in your photos, YouCam Makeup is a perfect app for your iPhone and iPad. The app includes many makeup features such as skin tone tool, different types of facial makeover options, lots of cosmetic tools for eyes, lips, teeth and you face. 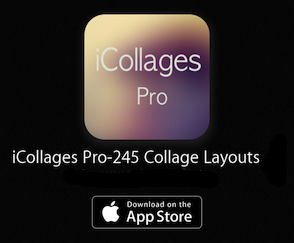 Great makeup app that lets you retouch your photos easily on your iOS device and make photos more attractive. 4. Hairstyles Makeover ( iPhone & iPad ) - If you want to try different types of hairstyle on your face, you can try Hairstyles on your iPhone or iPad. The app is available free of cost on the Appstore and if you want to try all of hairstyles on your face, you can unlock premium packs from in-app purchases. 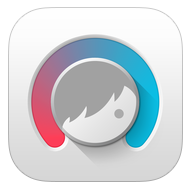 The app contains stylish hairstyles and makeover tools . 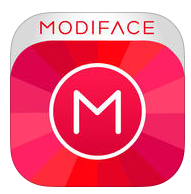 One of the best makeup apps to try different types of hair styles on your face. 5. Selfie Editor- Face Tune Photo ( iPhone & iPad ) - One of the best makeup apps on the Appstore and it comes with some very useful features which let you beautify your face and retouch your photos like professionals. The app has different types of makeup tools to beautify your face such as skin glowing tool, blemish removal option, spot remover, eye beautifier, teeth whitening tool, cool filters and some other features. Very useful app to beautify your photos. 6. Perfect365 - One Tap Makeover ( iPhone ) - One tap makeover tool for iPhone that helps you make your face more stylish in your photos. 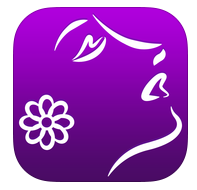 One of the best makeup tools on the Appstore that comes with 20 powerful beauty tools for eyes, cheeks, skin and lips. Lots of useful tools to fix red eyes effects, blemishes and other skin problems. One of the best makeup apps that lets you make your photos more beautiful by adding realistic facial effects. 7. 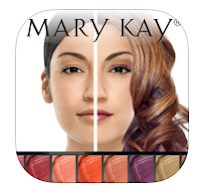 Mary Kay Mobile Virtual Makeover ( iPhone & iPad ) - Useful makeover app for iOS users that includes many features and helps you try different types of facial effects on your photographs. 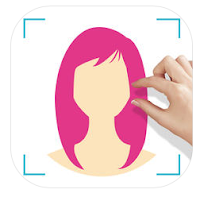 The app lets you try hundreds of hairstyles and hair colour combinations. Very useful app to change your look in your photos. 8. Visage Lab ( iPhone & iPad ) - Powerful makeup app that retouch your faces automatically and makes your photos more beautiful within few seconds. Great app that can be used to remove red eye effects, skin makeup, whitening teeth and enhance face colour. You can download this app free of cost from the Appstore. 9. 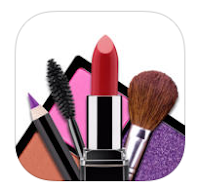 Makeup ( iPhone & iPad ) - Great makeup app for iPhone and iPad users that is currently available free of cost on the Appstore. 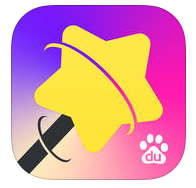 The app contains lots of features which help you retouch photos easily on your iDevice. One of the best makeup apps on the iOS appstore and it comes with some unique features such as live makeup effects on your selfie camera. 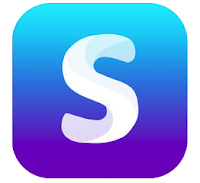 If you want to shoot a video from selfie camera or want to take a photo, just use this app, it will apply makeup effects to live video. You can also edit your live makeup looks and also take selfies. 10. 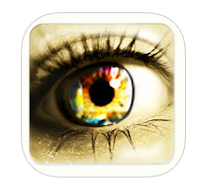 Magic Eye Color- Face Makeup ( iPhone & iPad ) - Very useful app that lets you turn your ordinary photo to professional photo. The app comes with many features such as eye color changer, lots of contact eye lenses, + 170 contact lenses, +300 pupil templates, fun stickers, red eye remover and many other makeup related features.